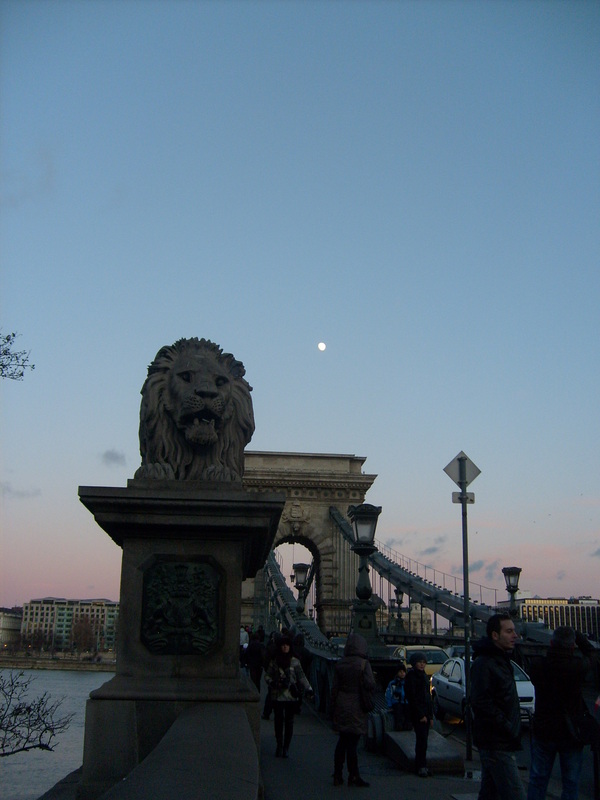 Evening on the Danube, Budapest. This entry was posted on Wednesday, March 26th, 2014 at 09:00	and tagged with morning pages, time, write, writing and posted in Uncategorized. You can follow any responses to this entry through the RSS 2.0 feed. Yay mornings! Definitely my favorite and most creative time to write. In fact, I don’t think I’ve ever written a first draft that wasn’t between waking up (usually 6 a.m.) till around 11:00 a.m. when exhaustion and hunger kick in. Interesting, espcially about the semi dream states. I prefer to write from mid afternoon till about ten at night, and I have to have silence in the background. I love what you share. It’s always a little jewel. I like writing in the morning up till lunch. I then read for an hour then peek at what I penned earlier before I call it a day. What I write at night seldom makes sense. My morning output is better. Glad to hear that I’m not the only bedside scibbler. I often wake up with a line of dialogue in my head and, very occasionally, a whole plot line. If I have a sleepless night I turn my thoughts to my writing – it stops me worrying about the bills and usually sends me off to sleep! Night writing definitely feels the most natural because when you’re in that half-asleep state it’s much much easier to slip into a secondary reality and interact with your ideas. Personally I try to write during the evening when I’ve absorbed the day’s energy and I’m at my mental peak. I write pretty well anytime, but especially if I get mad. Then I say it all in music.